Posted at: 9/11/2015 07:39:00 PM . 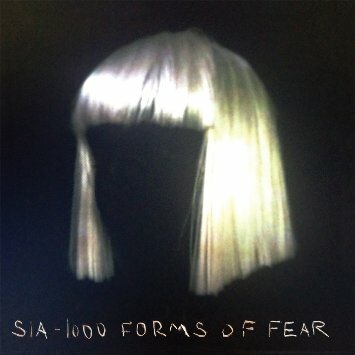 Google Play is currently offering Sia's full album, Forms of Fear as a free download. I'm not sure when this promotion will expire so act fast. For a limited time, download a special Google Play version of Sia's breakthrough album, 1000 Forms of Fear — featuring the hit song Chandelier, plus bonus tracks — for free.